In our 25th year, we are pleased to announce the launch of our first charitable programme. 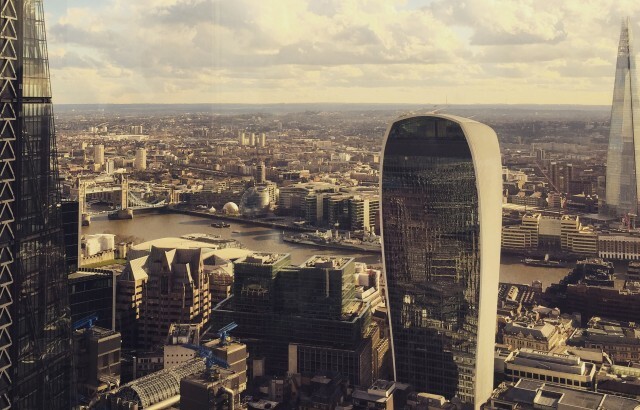 With the aim of improving the living conditions of some of the capital’s most deprived people, throughout 2015 we will be working with Architecture Sans Frontières, Centrepoint, Crisis, Mungo’s Broadway and Shelter to raise awareness and funds for their causes. 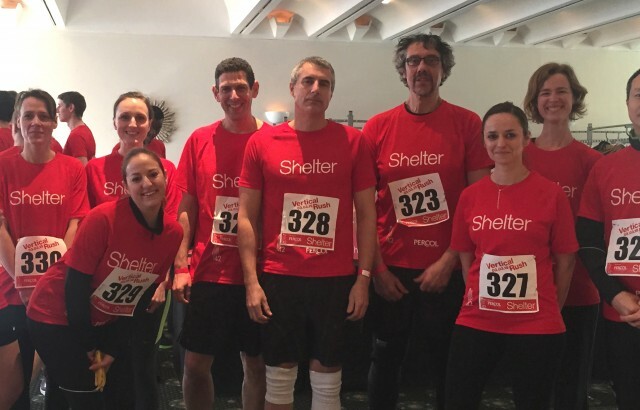 To kick off proceedings, ten of the STOCKWOOL team took on the Vertical Rush challenge yesterday, racing up the 42 storeys and 932 stairs of Tower 42 to raise money for Shelter. 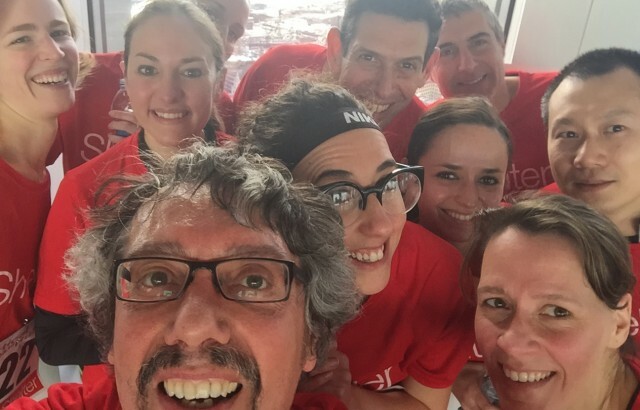 Anaïs, Derek, Gianni, Irene, Jake, Lucyna, Ringo, Rose, Sheona and Tal all felt the burn but made it to the top to enjoy a well earned rest and stunning view over London. You can still support their amazing efforts by donating here: https://www.justgiving.com/stockwool1.